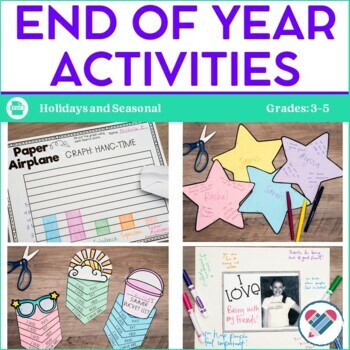 This end of year activity and bulletin board display pack has 42 pages of engaging, hands-on activities to keep your students learning and having fun until the end of the year. 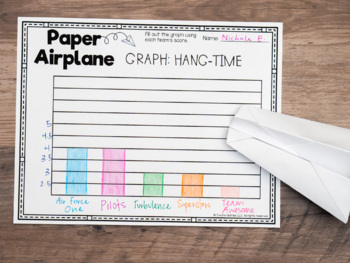 There are bulletin board displays and activities that help promote social and emotional learning. Celebrating You! : Celebrating each student individually. Balloon Pop: The Last 12 Days of School: A fun bulletin board display where students pop one balloon a day and do a fun activity as a class. Garden of Greatness: A bulletin board display where students write adjectives that describe themselves. 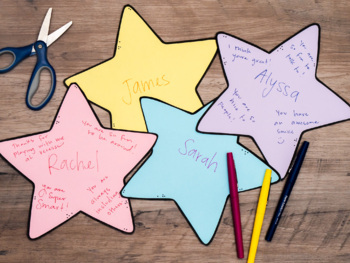 Goodbye Stars: A great activity to build your classroom community. 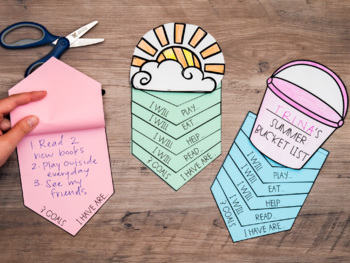 Summer Goals flip book: A wonderful activity to help your students write about themselves and plan for their summer.